At 42, David lives the life of an irresponsible adolescent. He coasts through life with minimal effort and maintains a complicated relationship with Valerie, a young policewoman. Just as she tells him she's pregnant, David's past resurfaces. Twenty years earlier, he began providing sperm to a fertility clinic in exchange for money. 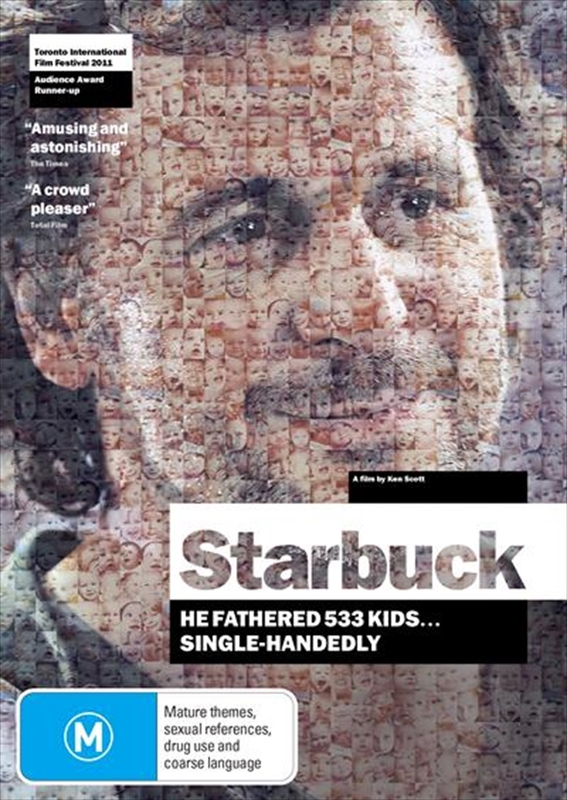 He discovers he's the father of 533 children, 142 of whom have filed a class action lawsuit to determine the identity of their biological father, known only by the pseudonym Starbuck.